Indigenous peoples are considered one of the principal actors participating in the Summits of the Americas process. In the five Summits of the Americas held to date (plus the two Special Summits), the heads of State and Governments of the hemisphere have affirmed their commitment to full and equal protection of indigenous peoples in the Hemisphere. They also reasserted and recognized the need to promote a common vision among the countries of the region in order to improve the quality of life of indigenous peoples and facilitate their participation in the Inter-American system. Additionally, strategies have been formulated to increase access of indigenous peoples to health-related benefits, technology and education, among other topics. They have also continued to provide support to the elaboration of the Draft American Declaration on the Rights of Indigenous Peoples. In parallel to the decisions of Member States in the Summits of the Americas, the OAS has supported and participated in the organization of the Indigenous Leaders’ Summits of the Americas (ILSA). Three ILSAs have been held to date within the framework of the past three Summits (in Canada, 2001; Argentina, 2005; and Panama - in the framework of the Summit in Trinidad -, in 2009). The ILSAs have been organized jointly by groups of indigenous leaders, including women leaders as well as youth and elder leaders in the region. This activity is currently considered as complementary to the Presidential Summit. 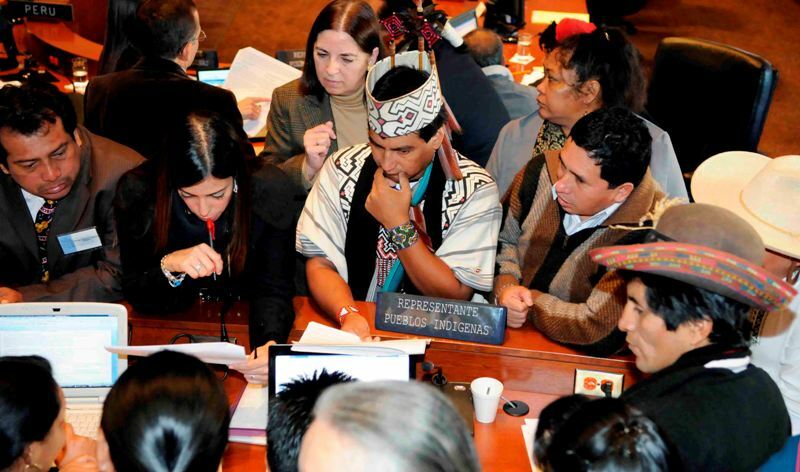 As a result of this participation, their contributions are being considered in the planning and implementation of joint working activities between the OAS and the indigenous peoples of the hemisphere. 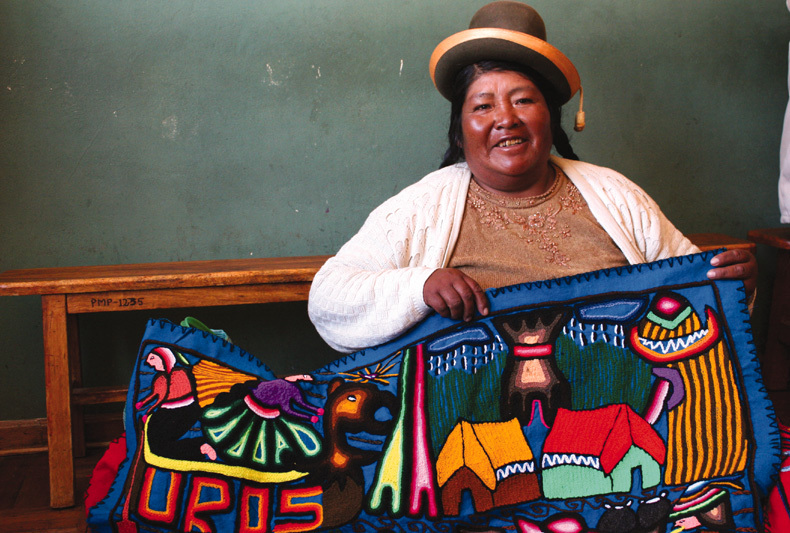 Both in the Declarations and Plans of Action, the Heads of State and Government of the Americas have adopted mandates to promote: the value of world visions, usages and customs of indigenous peoples, among others. 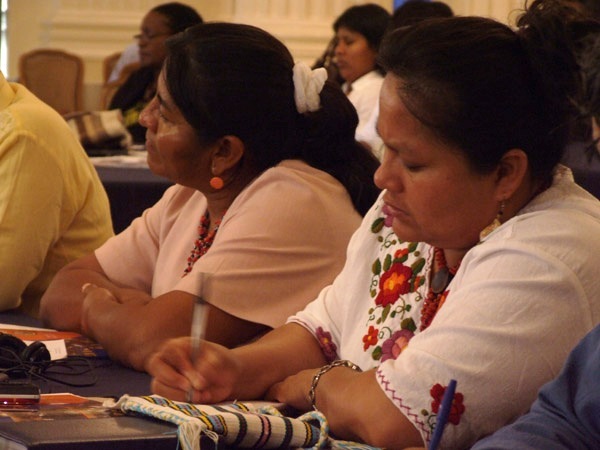 The Summits have also promoted access to education for women, children and indigenous youth according to their values, customs, traditions and forms of organization as well as supported the organization of hemispheric and national conferences to exchange experiences among indigenous peoples in the implementation of activities to promote their sustainable, cultural, economic and social development, among other fields that have been identified by themselves. 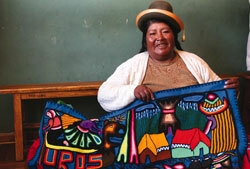 You can find more information about indigenous peoples in the Summits of the Americas website.